In some cases, a tooth is damaged beyond repair with a root canal or crown. In this case,the tooth may need to be extracted. 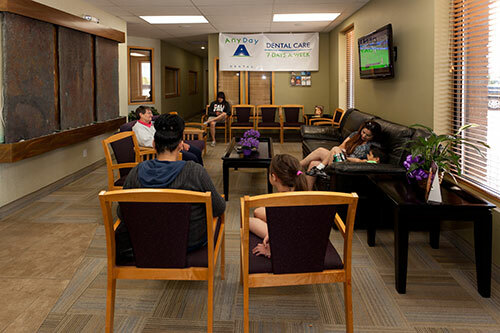 In many cases, our dentists can perform extractions with local anesthesia and patients can return to work with no complications within a day or two. In some cases, such as most wisdom teeth, a referral to an oral surgeon may be made.